We are truly bringing craft brewing closer to people by building a brewery and taproom experience in your local shopping center. 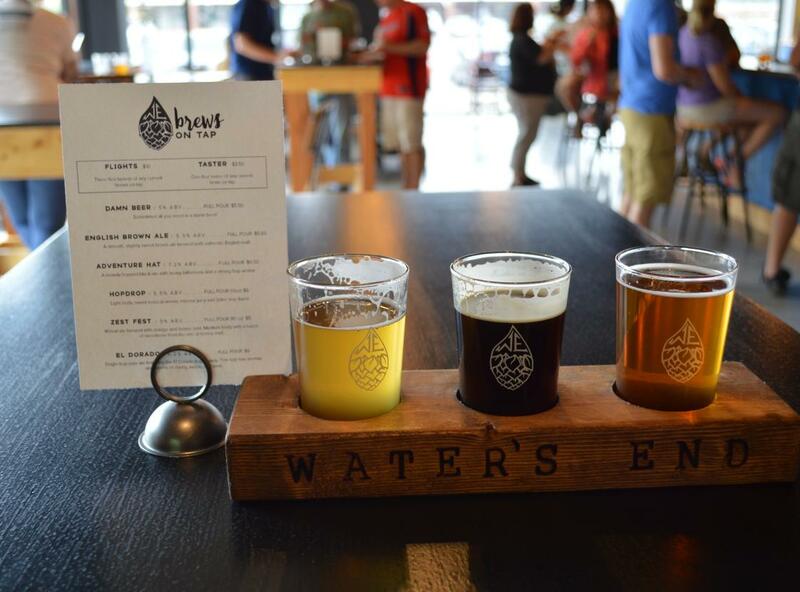 All of our beer is made in-house and sold only in our taproom. 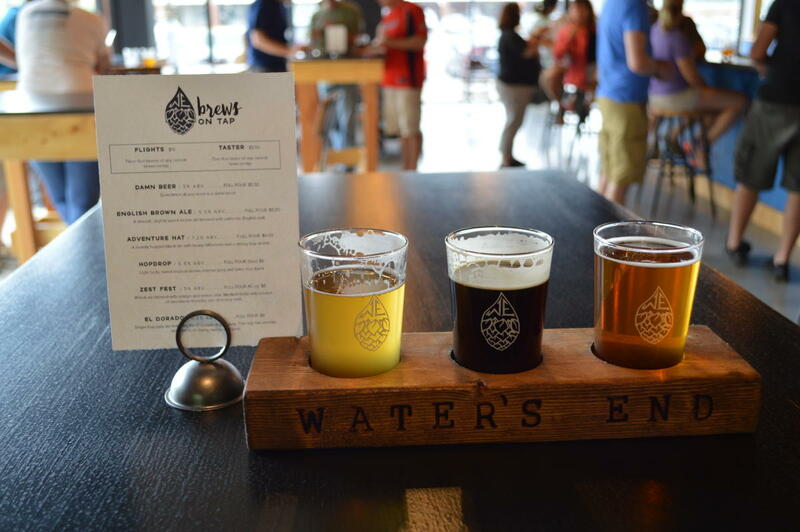 Whether you're a craft beer enthusiast who wants to discuss the latest industry trends, beer recipes, and local Virginia ingredients, or someone who just wants a beer, we invite you to visit Water's End Brewery.